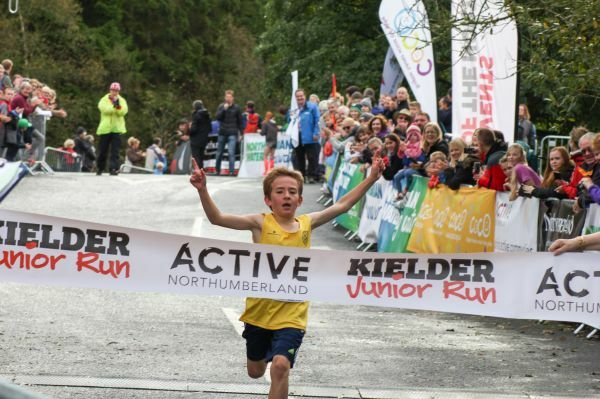 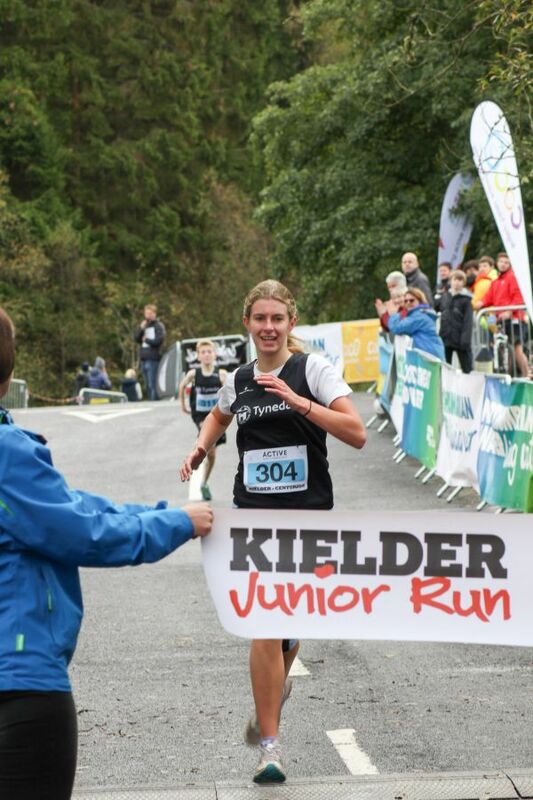 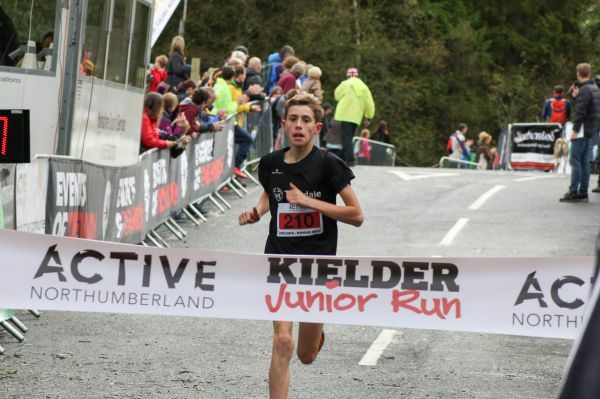 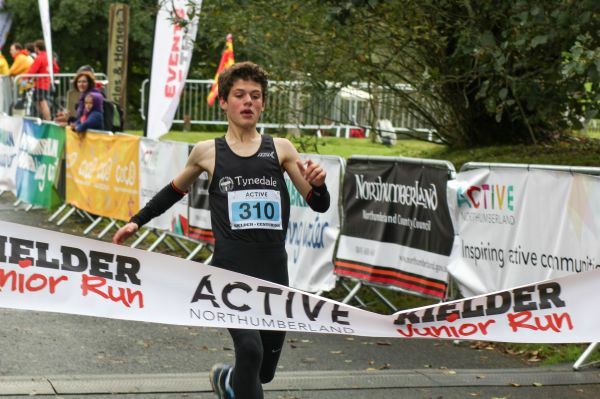 The Kielder Junior Races, 3 age group categories, take place on site at the Waterside Park in front of the throngs of spectators. 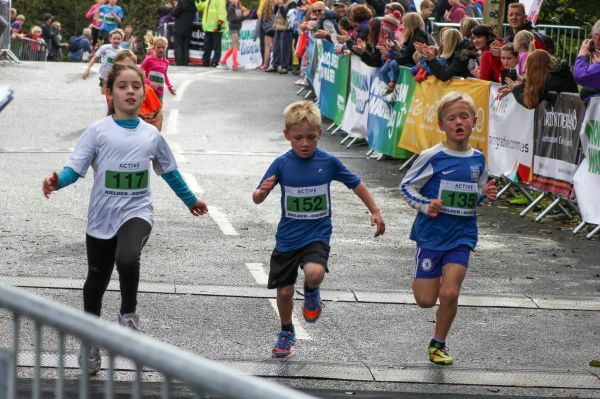 For children aged 7-15 years. 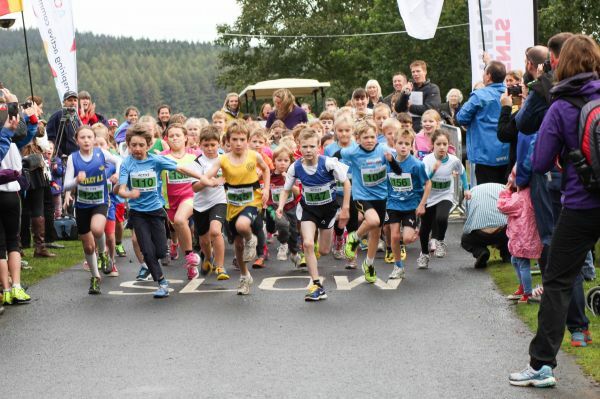 The Osprey’s cover 880m race for children aged seven to nine.The Roman Mile, a 1.48km race for children aged ten to twelveThe Centurion’s cover 2.5km and is for children ages thirteen to fifteen. 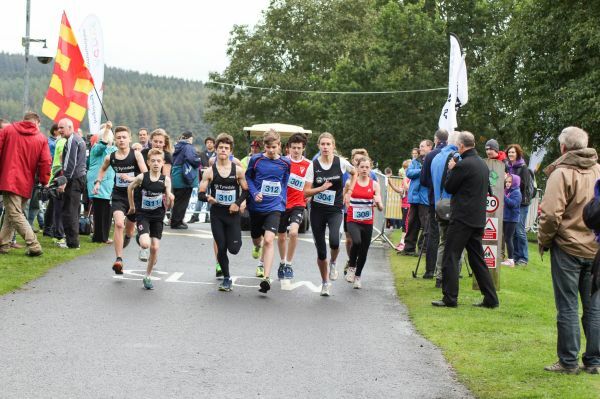 All three routes take place within the Leaplish Waterside Park boundary and runners get to cross over the iconic Marathon finish line alongside the stunning Kielder Water. 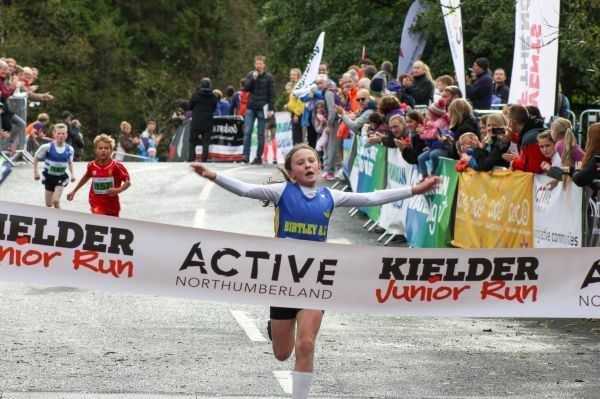 Prizes available for top 3 girls and boys in each category.A park and ride system operates over event weekend for all runners and spectators*. 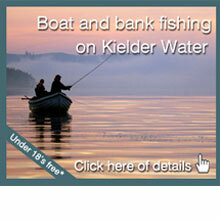 A secure baggage area is available for free at Leaplish Waterside park. 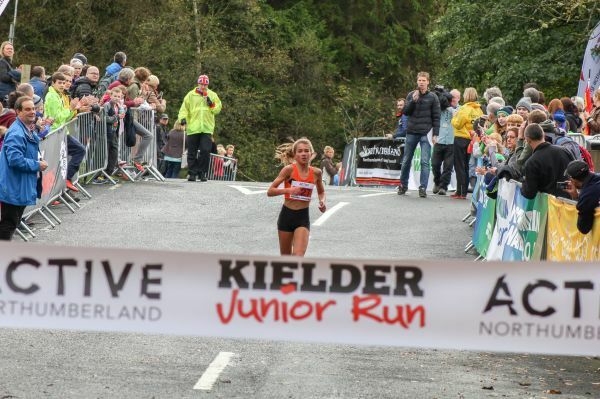 Don’t forget to LIKE us on Facebook and follow our Twitter updates @kieldermarathonFurther information regarding event information will be posted on this site over the coming weeks. 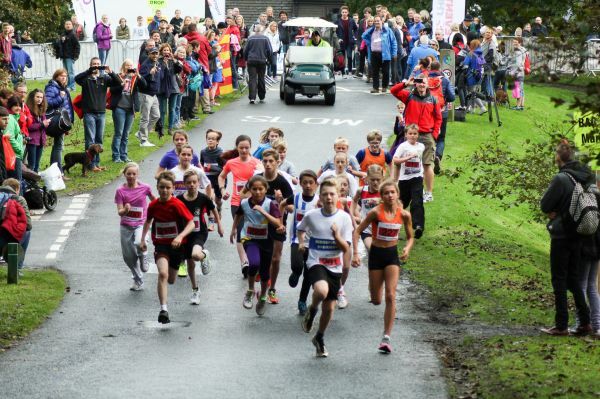 *All competitors can access free shuttle bus to and from the car park, a small fee will be charged to all spectators.